Junior worship leadership major Hannah Kerr is making a name for herself in the music industry — and taking over Instagram as she goes. Singer songwriter and Christian music artist, Kerr recently ‘took over’ CCM Magazine’s instagram and walked viewers through a day in her shoes, highlighting Nashville and some of her favorite spots. 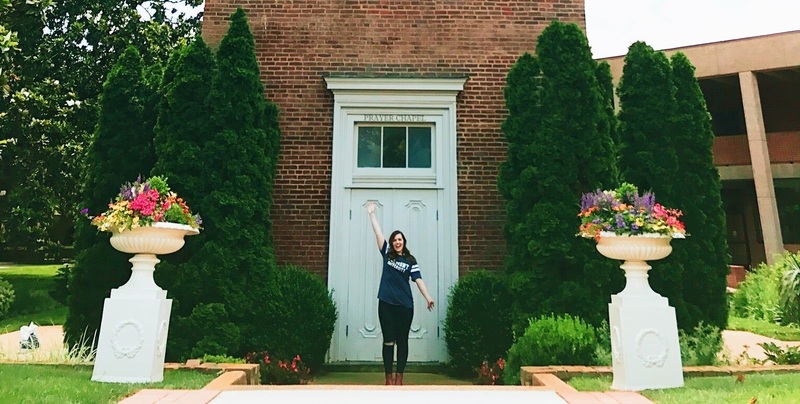 After graduation, Kerr hopes to be on staff at a church as a worship leader or youth minister, but she’s also interested in continuing her travels and performances on the road.